JD Lonsdale use both real and theoretical data to produce a computer based model of the electrical network. 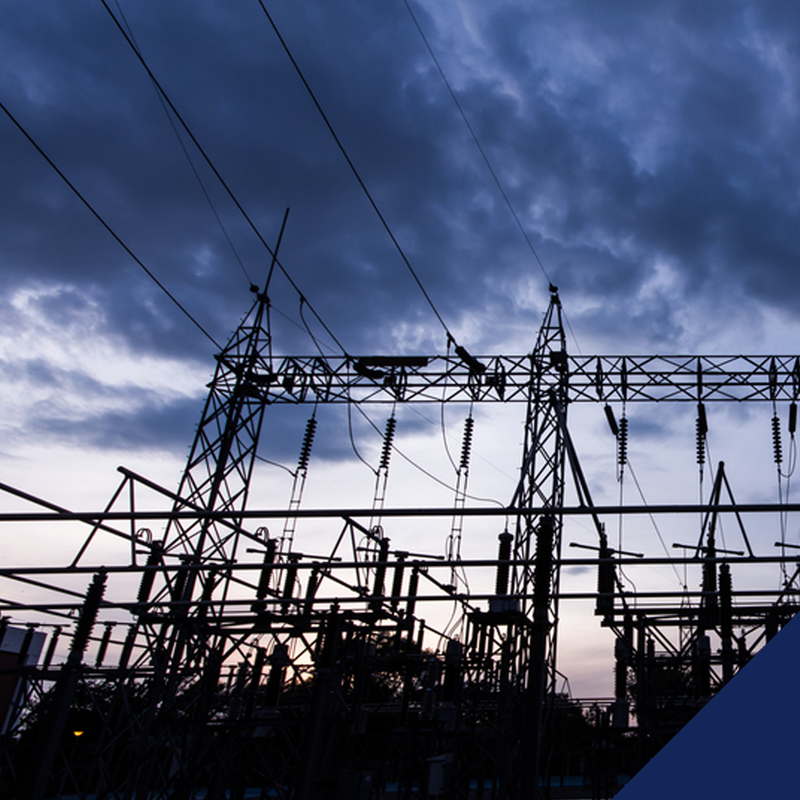 Once modelled an analysis of the power system takes place to assess the strength and capability of the network. The assessment can provide details of the network reliability and subsequently highlights any potential weak spots in the network including overloading and failure. The model can be used to look for optimisation, resilience, reliability and costs savings within the assessed network. The model is used in the conceptual and detailed design development of new networks and the specification of equipment including transformers, switchboards and cabling. JD Lonsdale have a proven history of assisting clients in the verification of their network infrastructure to bodies such as the Health and Safety Executive. JD Lonsdale have also undertaken retrospective designs to provide clients with design documents where previously none existed. 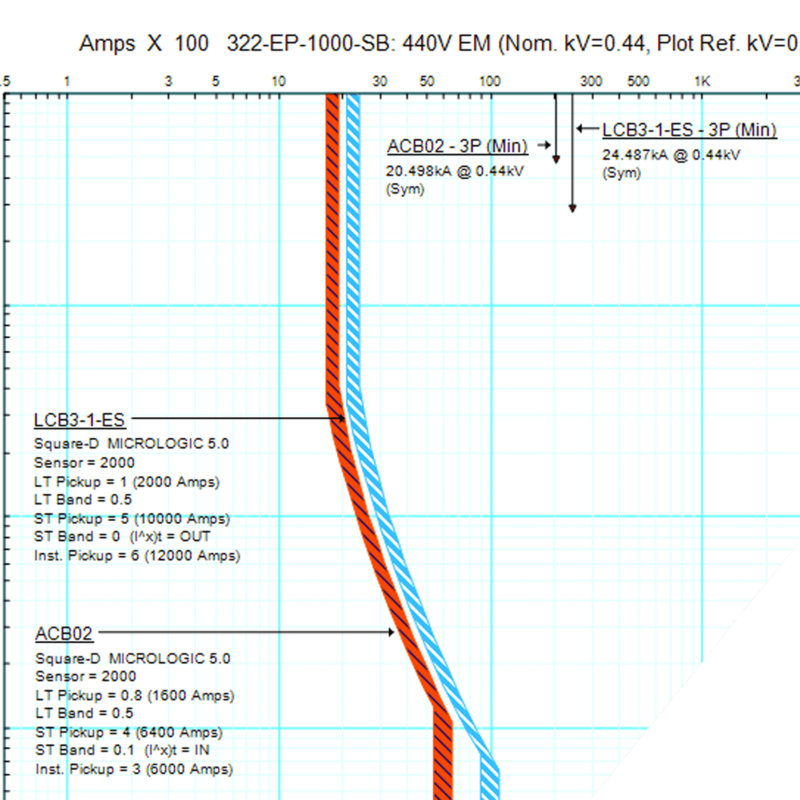 We undertake our Electrical Power System Analysis using the ETAP software package to model and simulate an electrical network under normal and abnormal conditions. 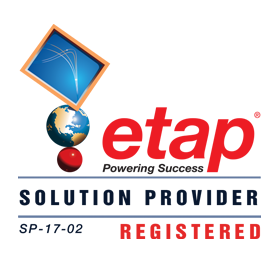 JD Lonsdale are approved by ETAP to represent them as solution partners.